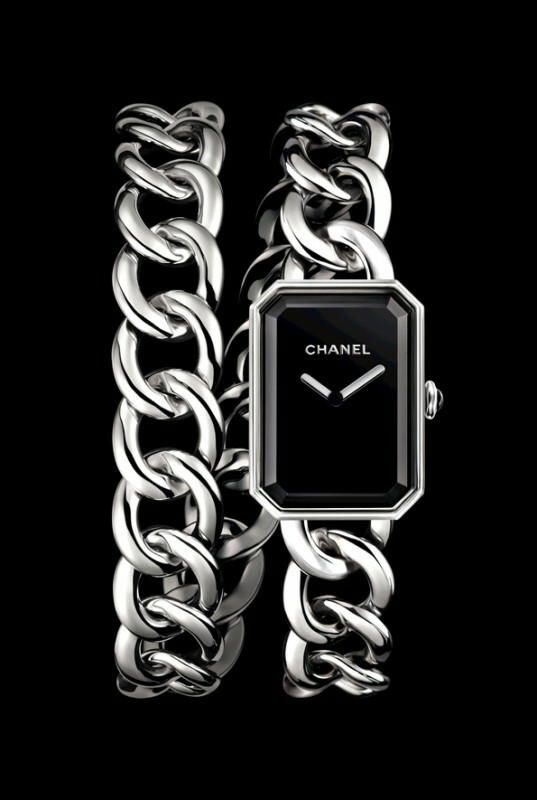 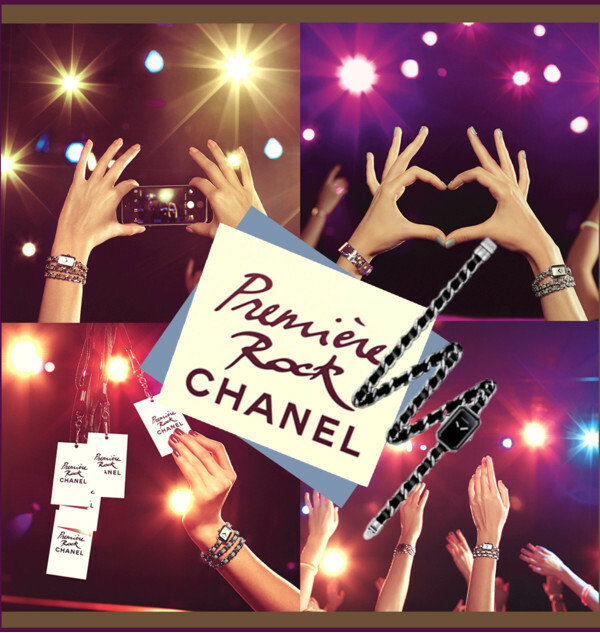 On top of my wish list is this new limited edition PREMIÈRE ROCK WATCH by CHANEL. Combining sophistication and edgy style, the new timepieces that come with double or triple row chains are ideal for day and evening wear. Crafted to appeal to the inner rebel, Chanel has produced only 1000 pieces of those watches in each color, blue, pink and beige with the iconic diamond shaped mother-of-pearl white dial. 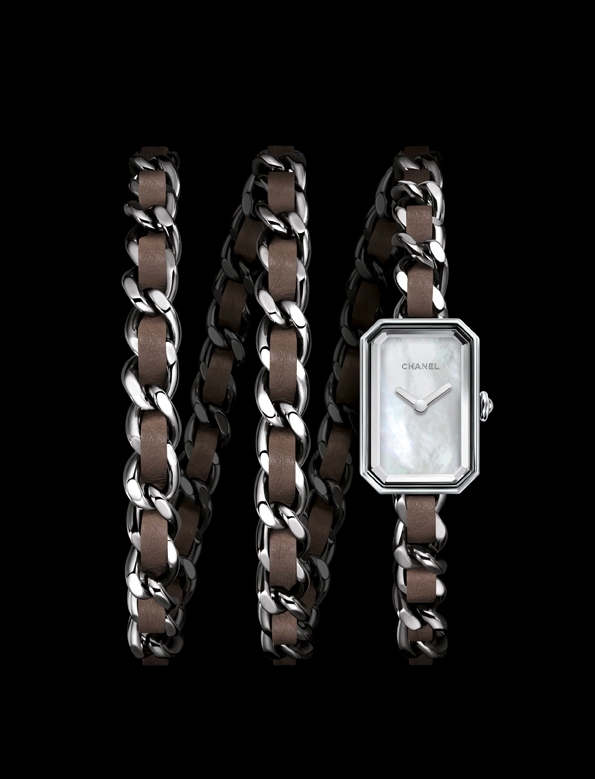 Gosh, it is so hard to choose the color… all are gorgeous!